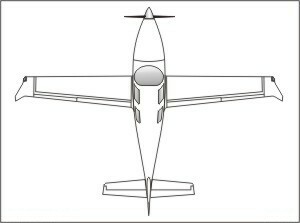 It is one of only four single engine piston aircraft in the history of aviation to achieve a pressurized cabin. 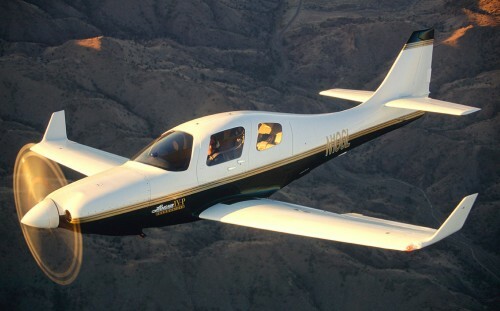 The Lancair IV-P not only maintains a 5.0 psi cabin differential, it has proven over the years to be very safe, reliable and extremely low in maintenance. Today, the vast majority of "IV" owners all around the world opt for the pressurized model. It is has helped to make the "IV-P" one of the world’s best personal cross-country machines. It truly combines airliner speeds and comfort with levels of freedom and economy never before possible. The "IV" has also proven itself time and again to be fast and strong. Many customers have earned impressive wins with their "IV’s" in virtually all-major air races in the nation and have set around the world speed records. The "IV" is also the only kit plane ever qualified to race in the unlimited category at the Reno National Air Races, and at Reno, the "IV" has again set lap speed records in the new Sport Class. These aircraft have logged thousands of hours all around the world. 1450 sm Cont. TSIO-550-E 350 h.p.